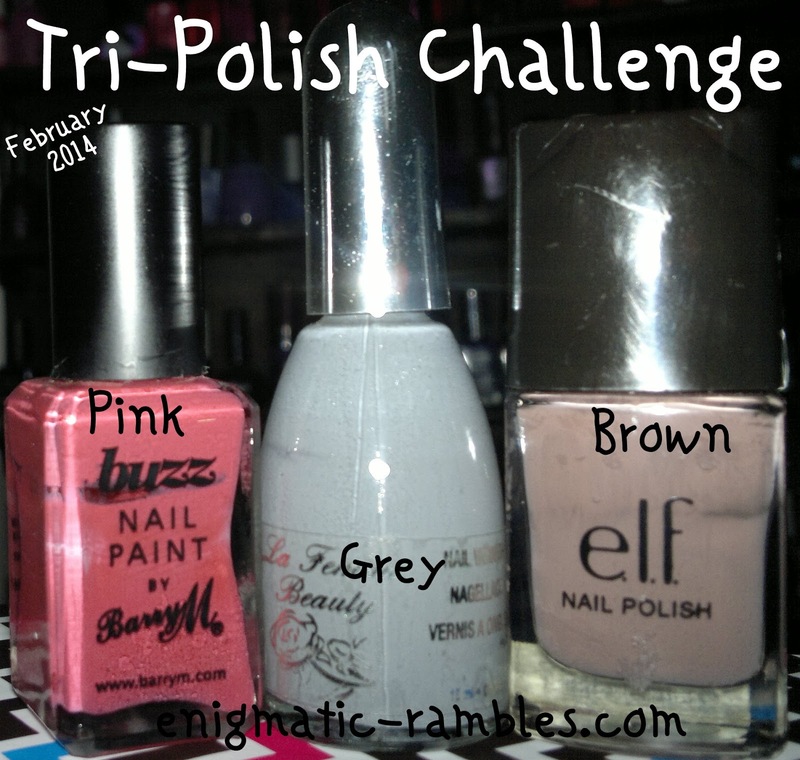 This is the first of the Tri-Polish Challenge I will be doing this year. This month the colours are Pink, Grey and Brown. If you want to join or want to know more about this then you can do here. Really bad stamping job on my part, this was because without the topcoat the stamped image didn't show up over the brown. I think this is so pretty! 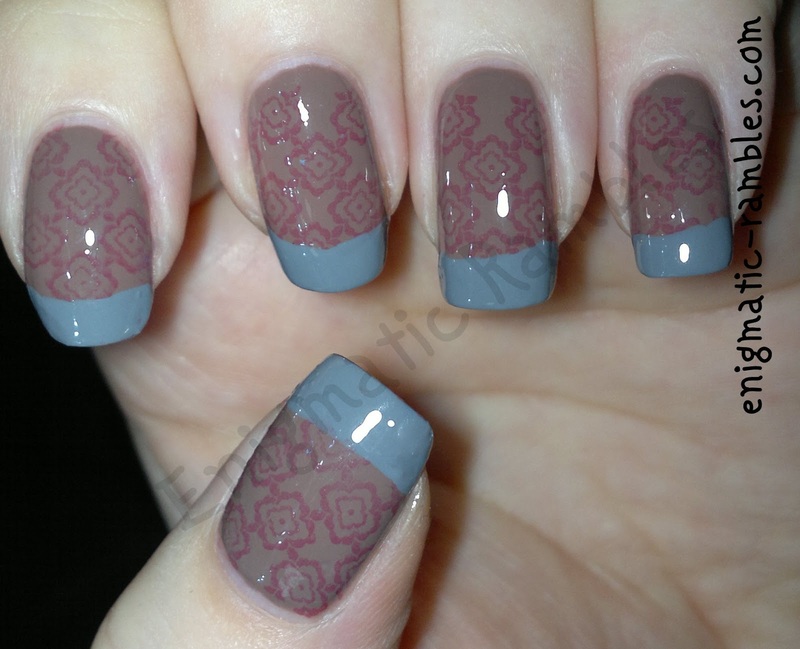 I love the stamping that you did!